Looking for remodeling & renovation services in Essex County? Need to find a contractor you can trust? 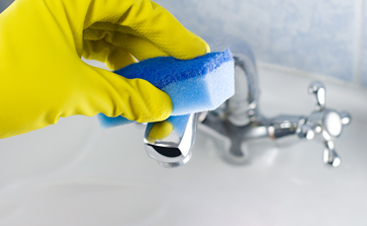 Although we call ourselves CleanPro, LLC, cleaning isn’t the only thing we do for our Essex County clients. In fact, we offer an incredible amount of services that vary across the board, and renovation is one of them. Over the years, we’ve accumulated all kinds of valuable experience in performing just about every home improvement job under the sun. 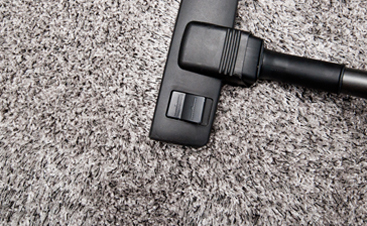 While our original company focus was professional cleaning services, our expertise grew as we performed more and more unique jobs and acquired state-of-the-art equipment and qualified personnel. When it comes to renovation and remodeling, we have the utmost confidence in our services, and we know you won’t be disappointed. But you don’t have to take our word for it — see what our customers are saying! 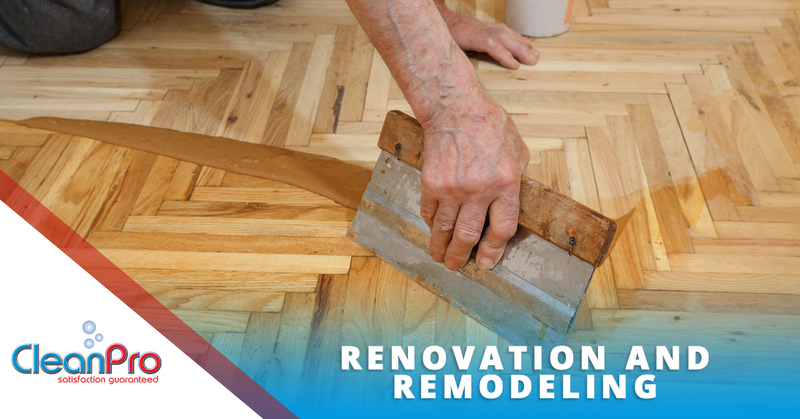 For a lot of people, renovation and remodeling is the end-game of their organized cleaning efforts. 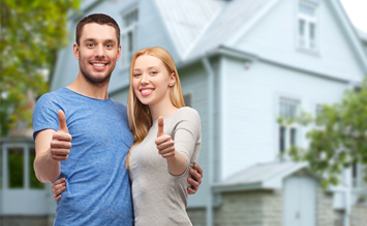 Some people don’t even realize they want or need it until they undergo a massive home improvement operation and they start to see where the opportunities are in their newly pristine house. And that is why we started offering these services — remodeling is often the next logical evolution that follows an extensive home cleanup job, and now we are able to perform the job for our existing clients, something that’s highly beneficial if we’ve already worked for you before. And, of course, we also offer commercial modeling services. If you’re a commercial building owner, we don’t have to tell you how often changes need to be made, and we’ll be more than happy to do the job according to your exact specifications. There is almost no limit to the number of renovation services we offer. Check out our list before to see the extent of what we can do, and if there’s something you want that’s not on the list, don’t hesitate to contact us today and ask if it’s possible! Chances are, we can do it. The list below details many of the services we offer, major and minor, but is by no means comprehensive. If the project you’re looking to have completed isn’t on this list, just call us at 978-281-3939 or use our contact form and we’ll come out and put together a no-obligation quote.